A book of daily inspirational quotes. 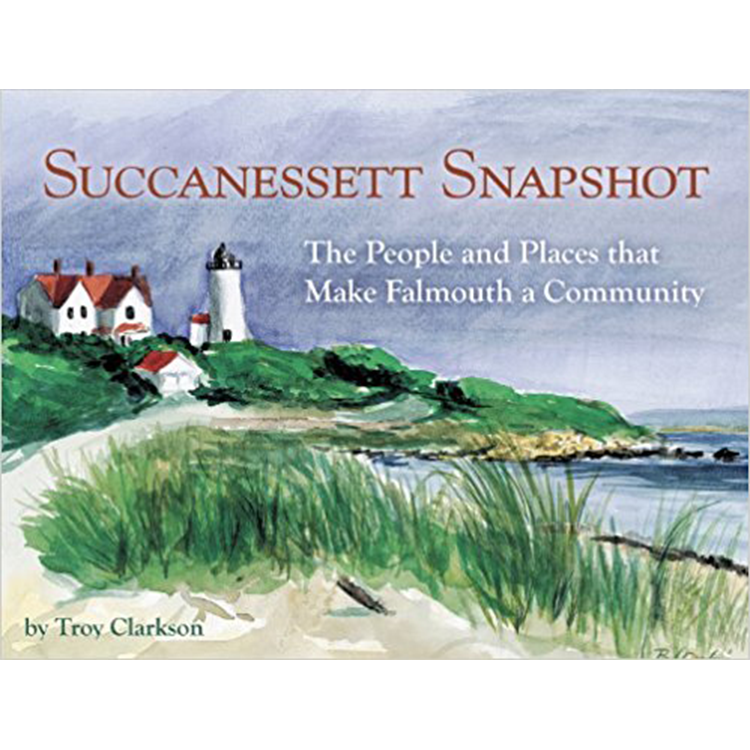 A collection of columns and musings on the people and places that make Falmouth a community, this book is a snapshot of "Troy's Take," a column in the Falmouth Enterprise. Local photographers Amy Rader and Paul Rifkin and painter Paul Gardner offer their artistry as well.